Children with autism often find it challenging developing and maintaining meaningful friendships with other children, due to their deficits in understanding relationships and the appropriate social skills. As such, some children with autism may end up playing by themselves or prefer being alone, while some prefer interacting with adults instead of typically-developing peers of their same age. 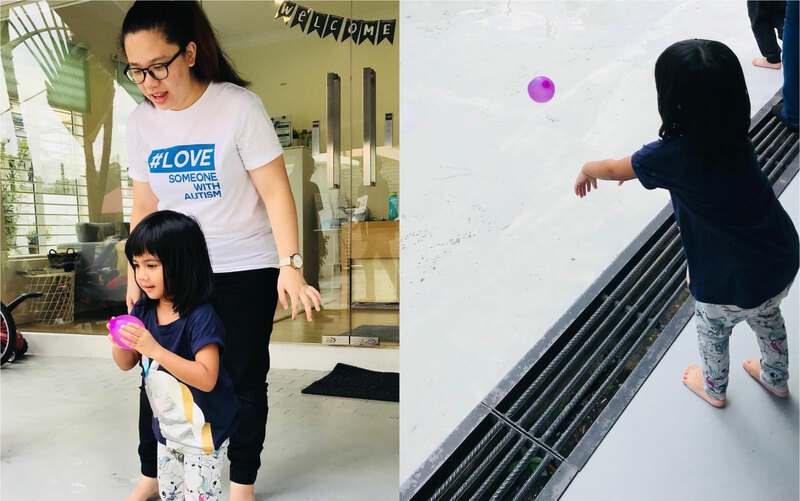 Here at EAP, we often set up peer plays (also known as playdates) for our kiddos as part of their therapy programme. Each peer play session is facilitated by one of our trained therapists, with the goal of teaching our kiddos how to demonstrate appropriate behaviours and social skills with their peers, and to give them a safe space and fun structure to build relationships with another peer. From time to time, we have had several typical peer volunteers who have so graciously volunteered their time to come in for peer play sessions with some of our kiddos. Not only are these playdates highly beneficial for our kiddos with autism, but the peer volunteers also get to have a lot of fun and have developed some meaningful friendships with our kiddos! As adults and parents, it is important that we first demonstrate an awareness and be informed about the different disabilities and special needs in our society. In order to break the stigma against disabilities, we must first choose to accept people with different abilities and needs, and accept them as part of our community and larger society. After each playdate, it would be important to debrief with your typically-developing child as well as with the child with autism. Here at EAP, after each playdate, we like to debrief with our kiddos, to let them know what went well during the playdate, and what are some behaviours or skills they still need to work on while playing with their peers. If you are interested for your child to become a peer volunteer, or if you have any further questions, please do not hesitate to contact us! 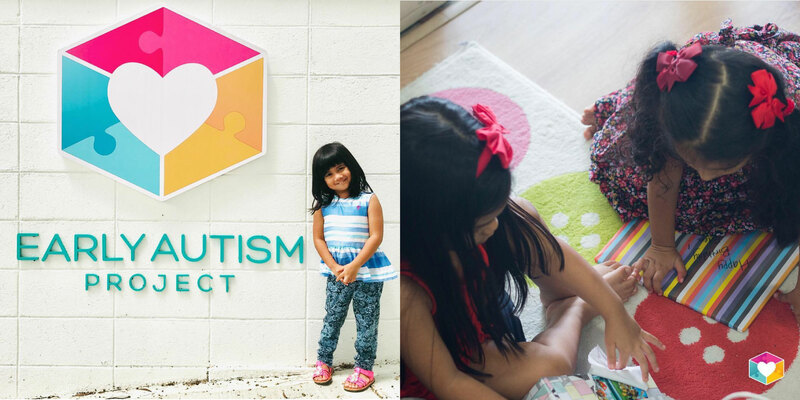 Simply send us an email to enquiries@autismmalaysia.com or give us a call at 03-2094 0421!